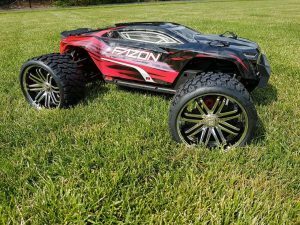 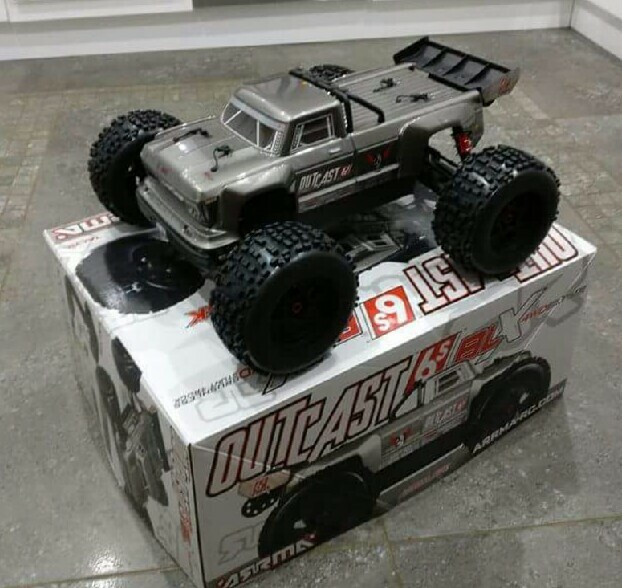 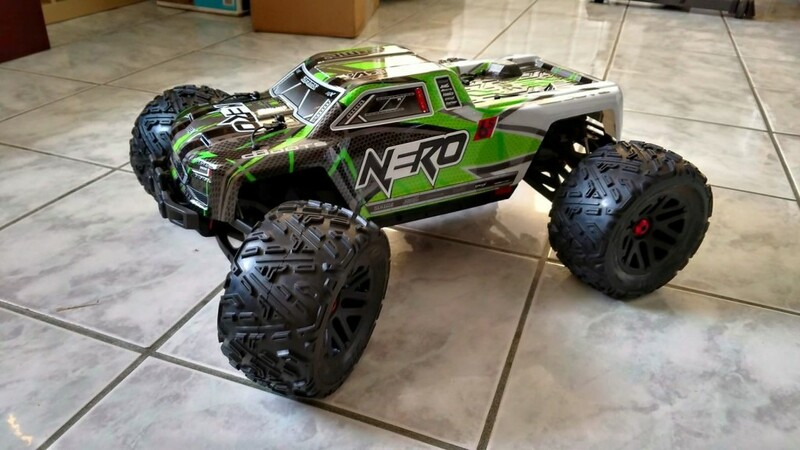 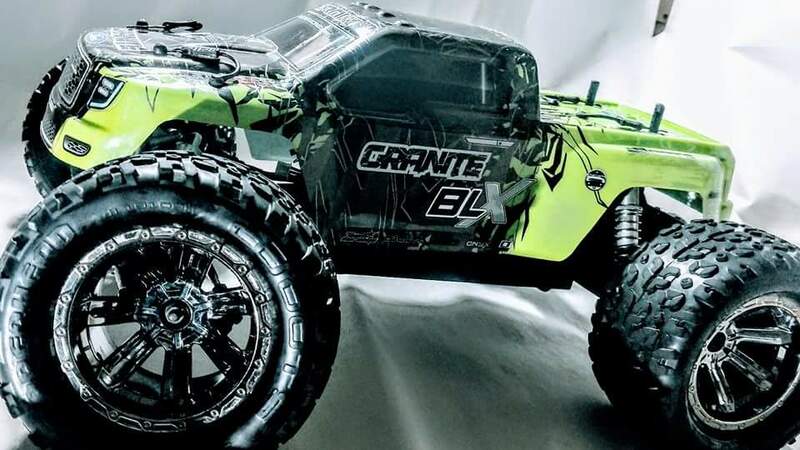 We all love customizable RC vehicles. 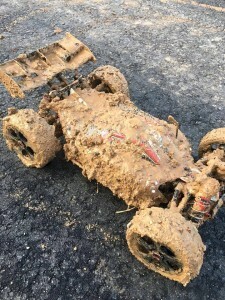 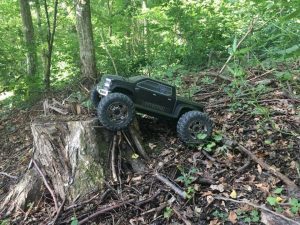 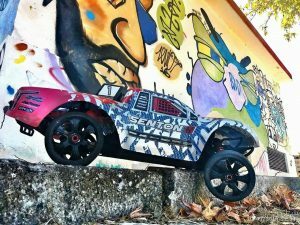 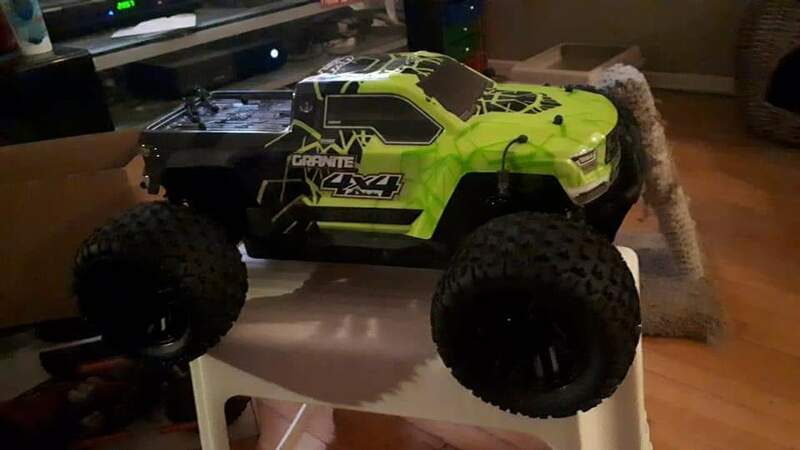 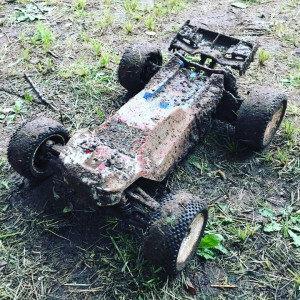 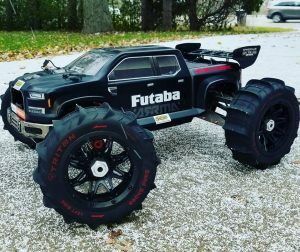 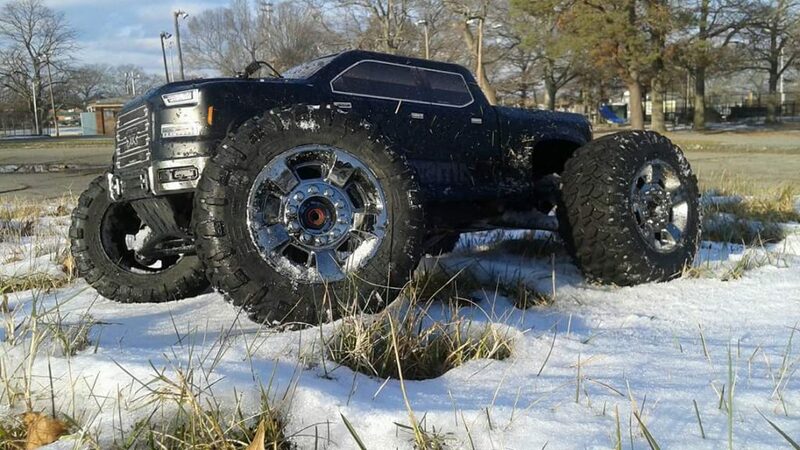 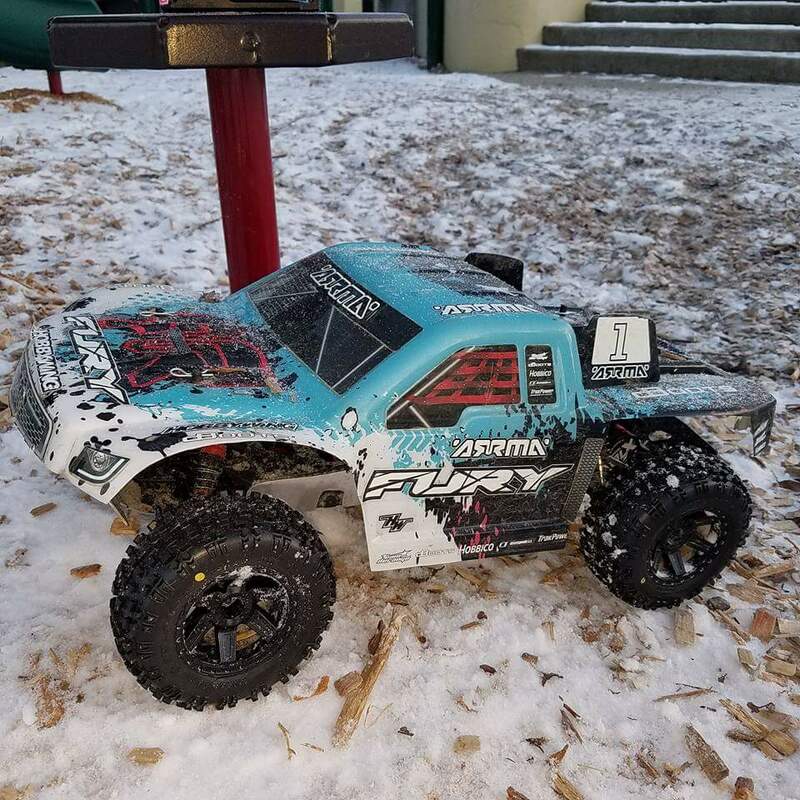 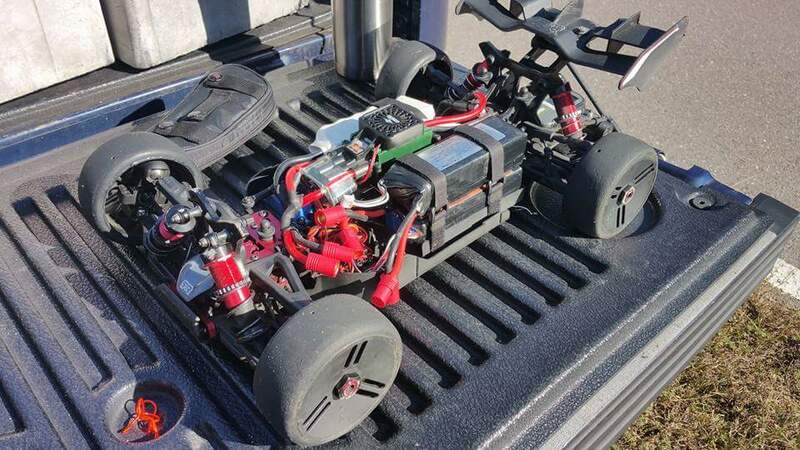 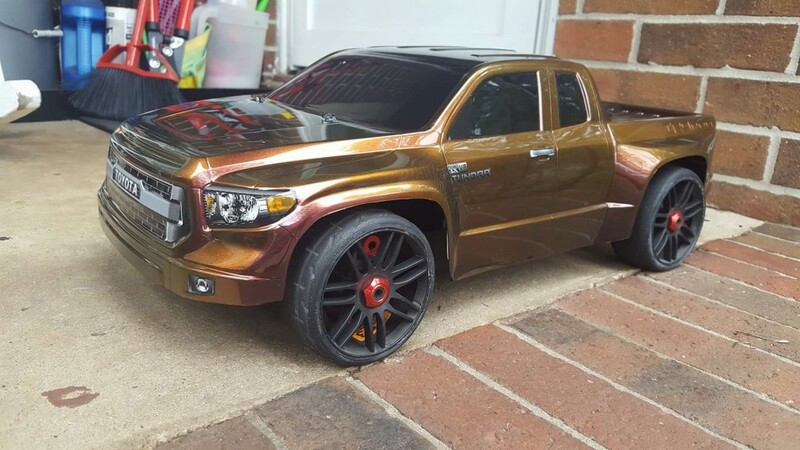 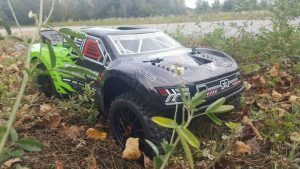 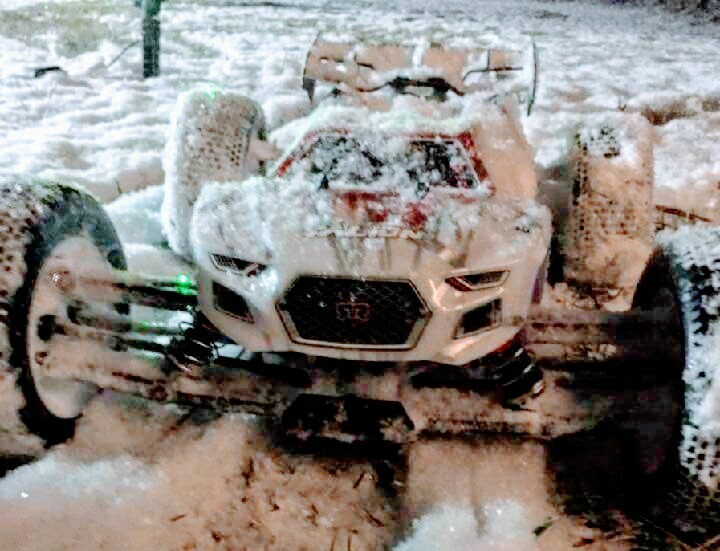 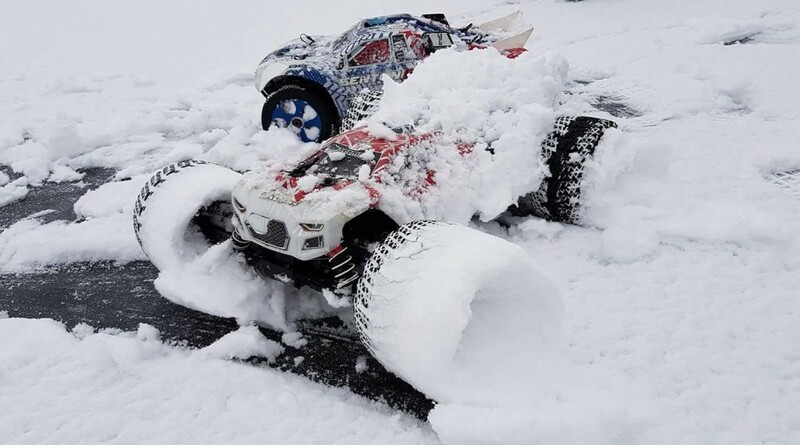 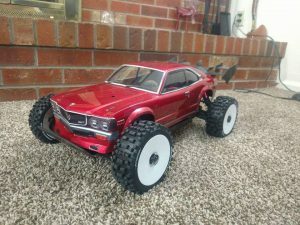 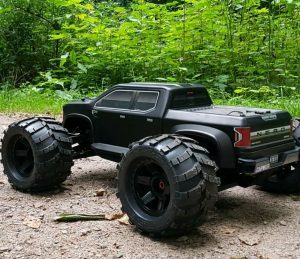 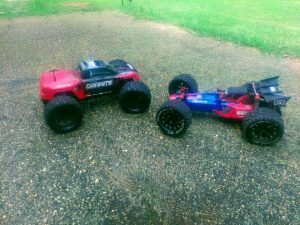 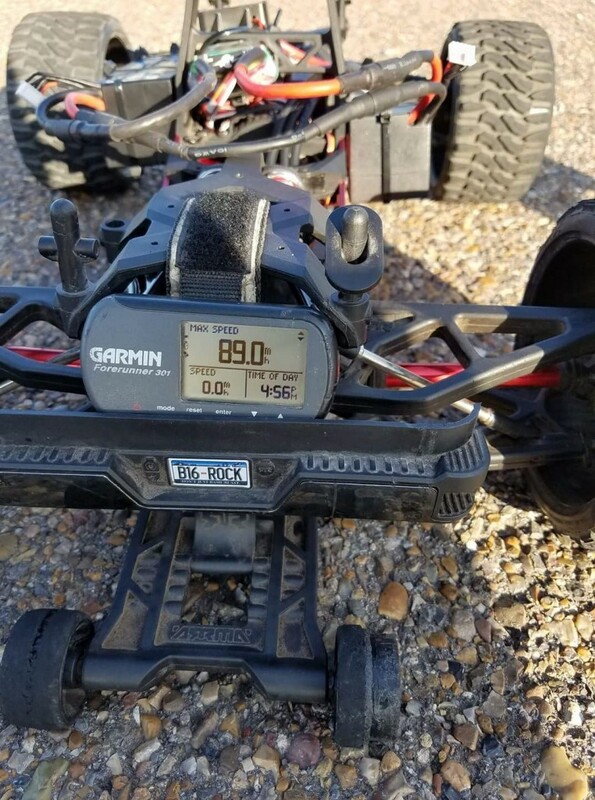 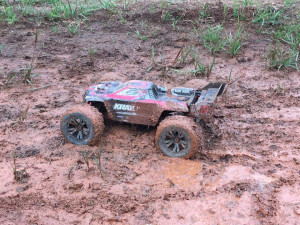 ARRMA fans are amongst the most creative when it comes to changing their bashing looks and increasing their all-terrain capabilities. 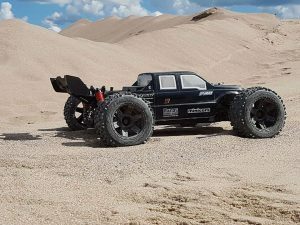 ARRMA create the perfect platforms for custom projects, with solid factory built chassis configurations that span a wide range of off-roader vehicle types. 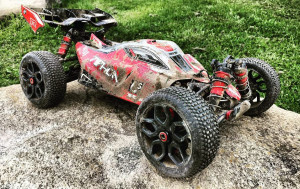 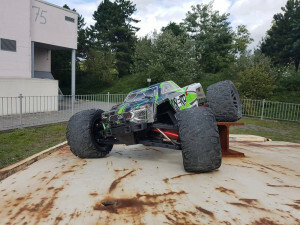 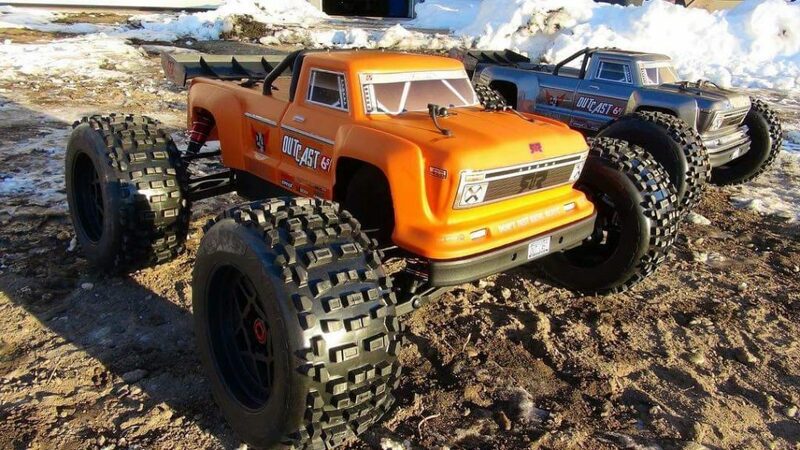 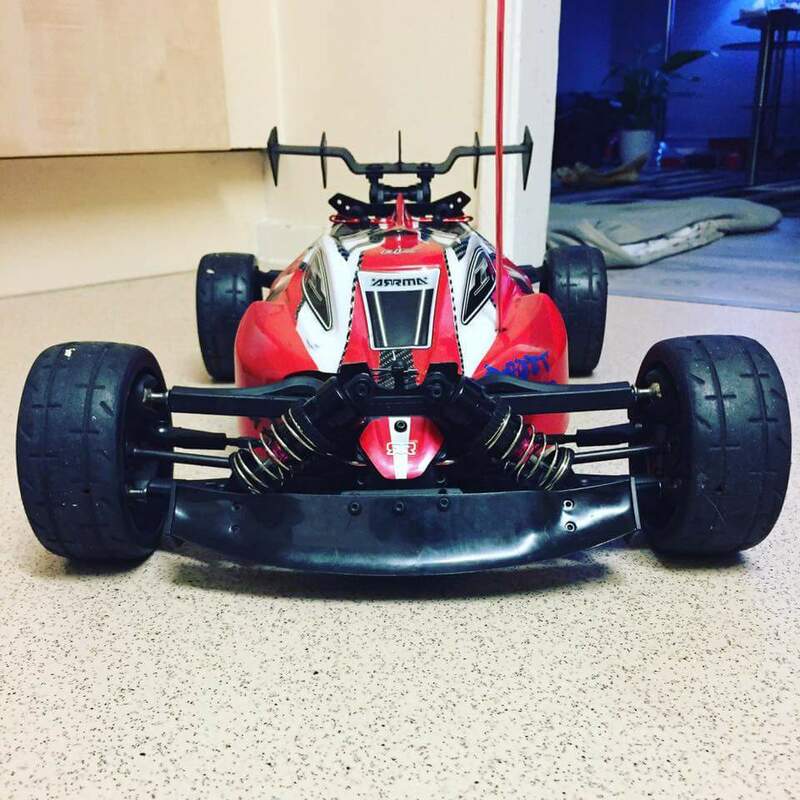 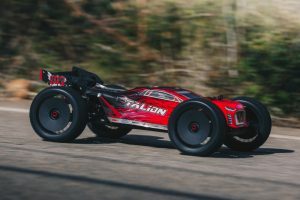 From street buggy to monster truck, whatever you choose to begin with, ARRMA have all angles fully locked down. 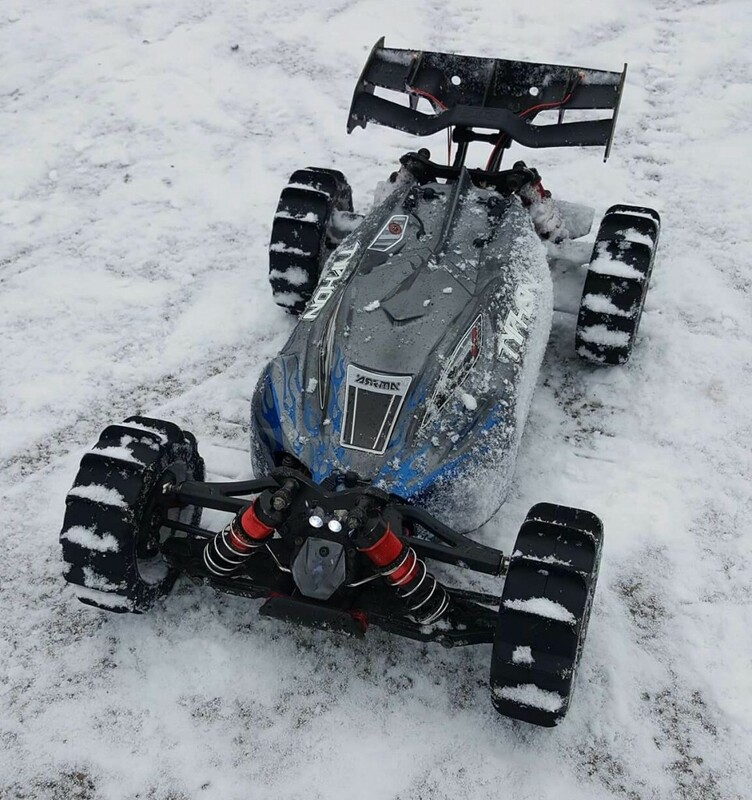 Adjustable body shell mounts, universal hub fittings, fast and simple bumper mounts. 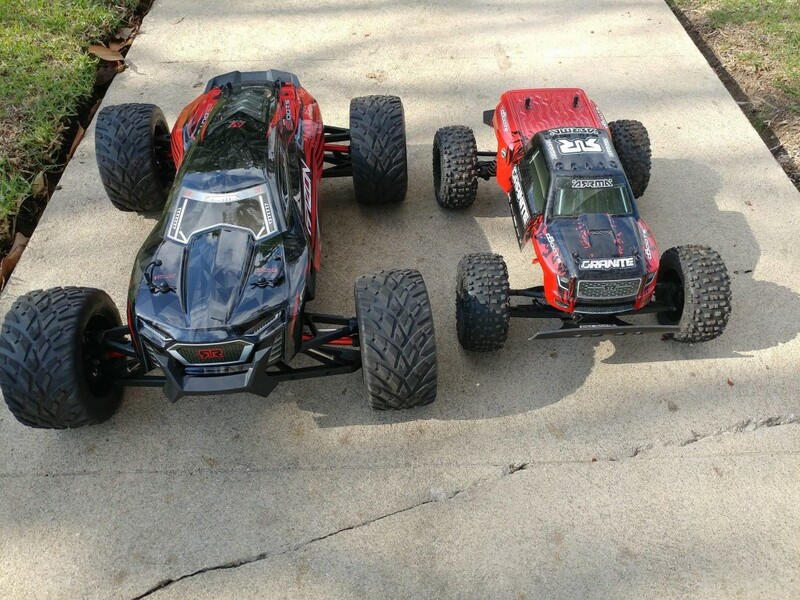 ARRMA rigs are ready for your next project build. 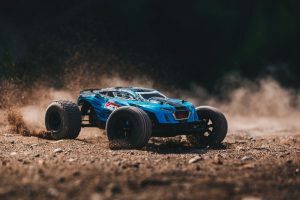 If you want to really push previous limits, with speed and looks, many of our 1/8 vehicles have a cross-fitting sympathy with chassis plates and suspension parts. 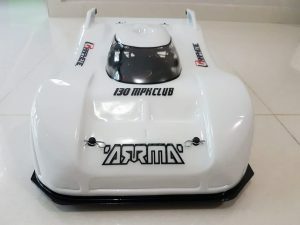 This means you can look at short wheelbase, or a stretched variant of your TYPHON 6S or KRATON 6S for example. 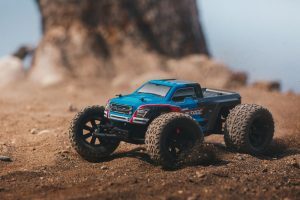 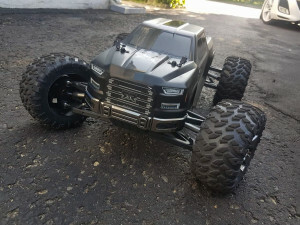 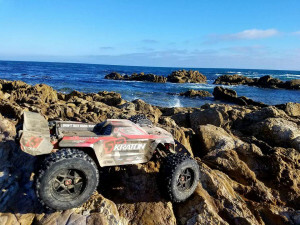 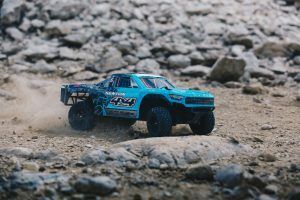 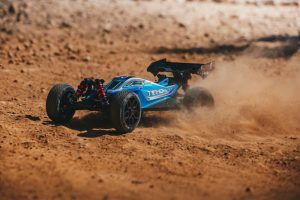 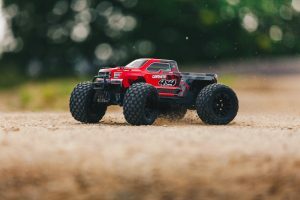 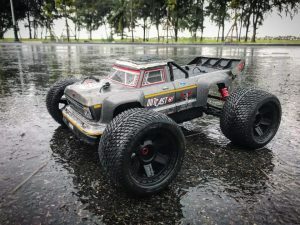 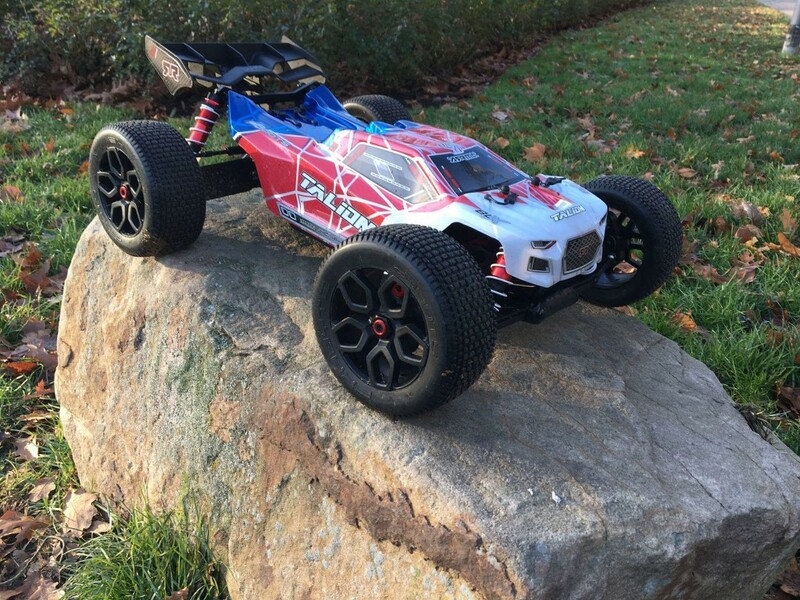 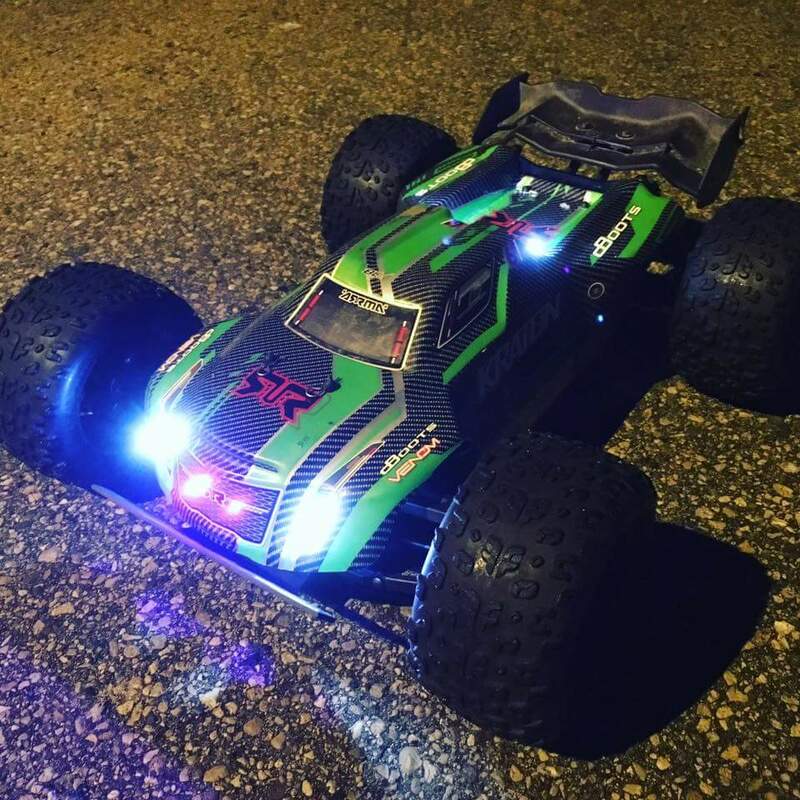 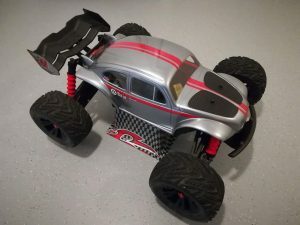 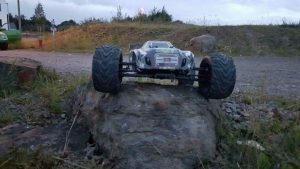 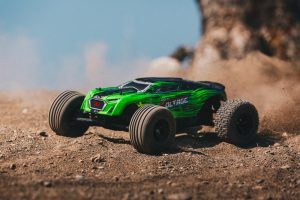 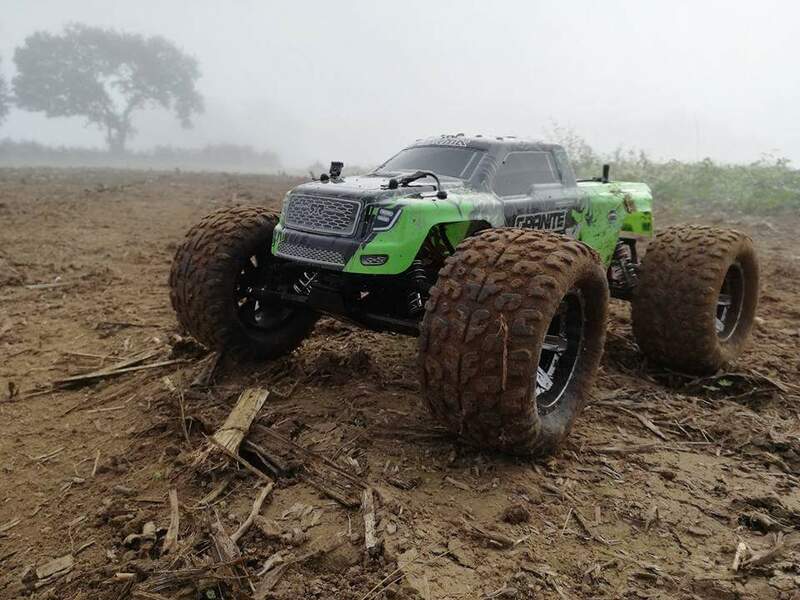 Whether you are looking for straight line bullet speed, giant tire terrain crushing, or even photogenic shelf queen looks, choosing an ARRMA vehicle as the backbone for your customization project will guarantee ultimate flexibility and solid durability. 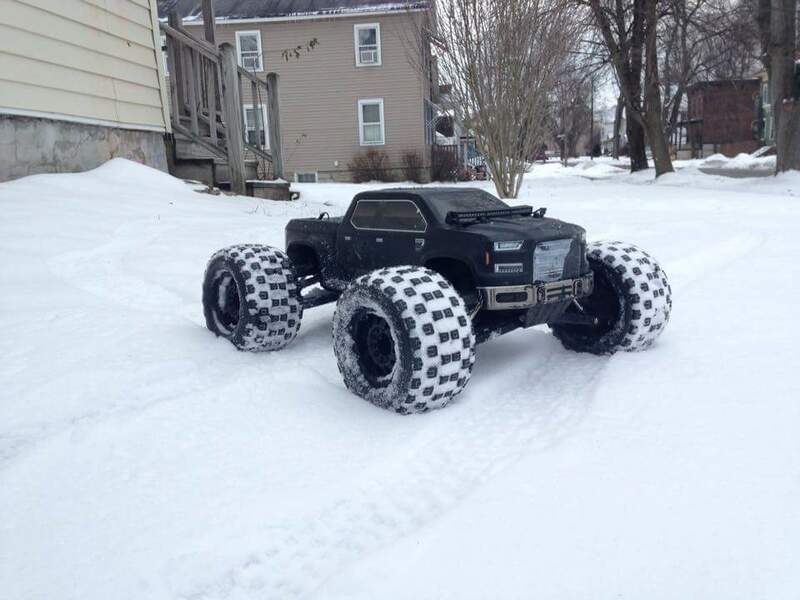 The journey starts now. 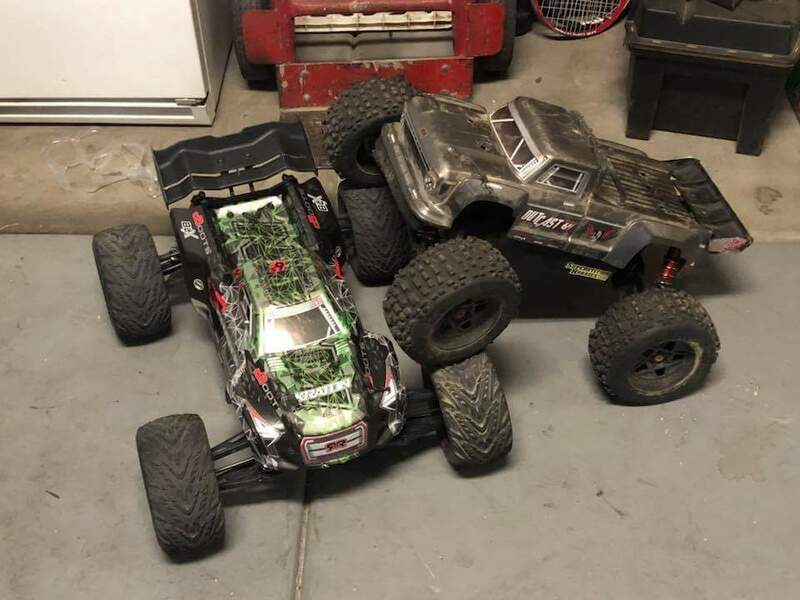 Choose your platform and go for gold.